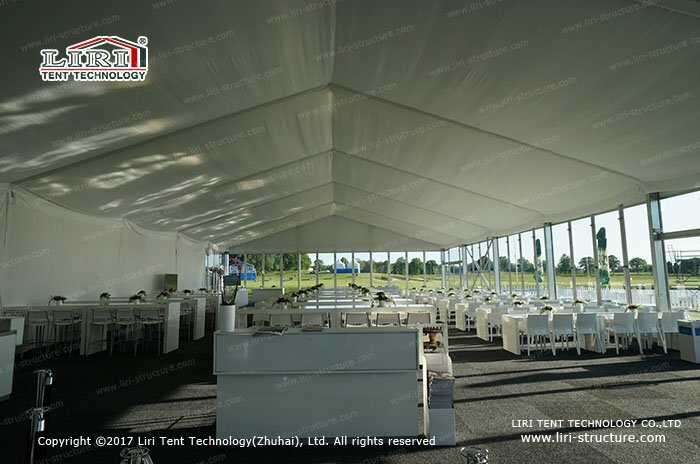 Temporary Dining Halls will be the best choice when you are planning to expand the dining hall for your restaurant. 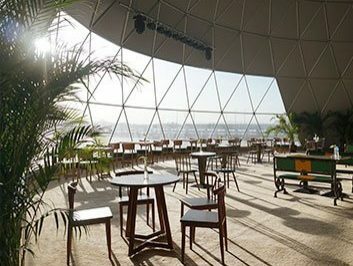 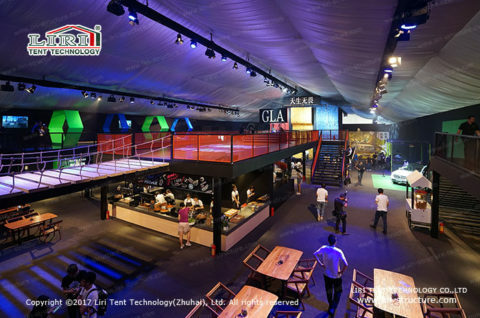 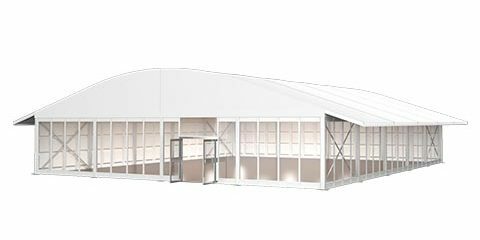 We have years of experience in temporary building solutions, our Temporary Dining Halls adopt modular design, could be selected according to the usage of free choice of restaurant design and different sizes, to meet the space demand of company canteen, cafes, restaurants, etc. 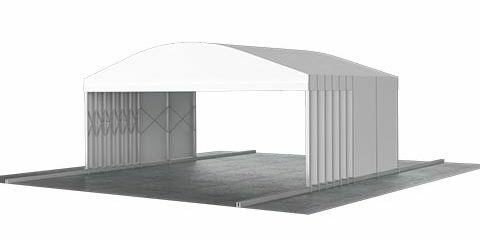 Furthermore, we can offer catering gazebos for street food shop and self-service cafeteria. 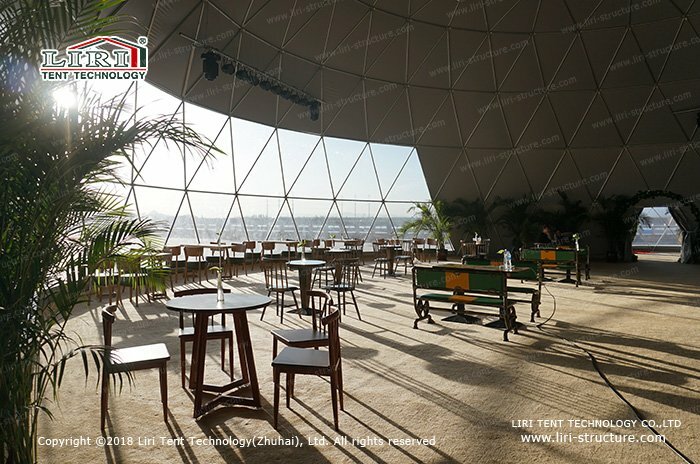 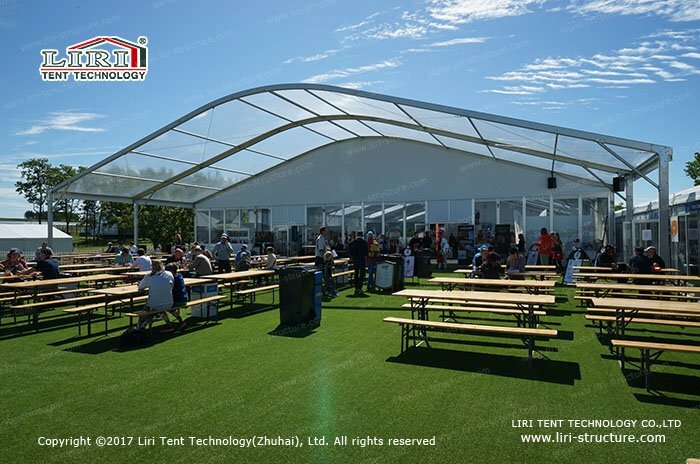 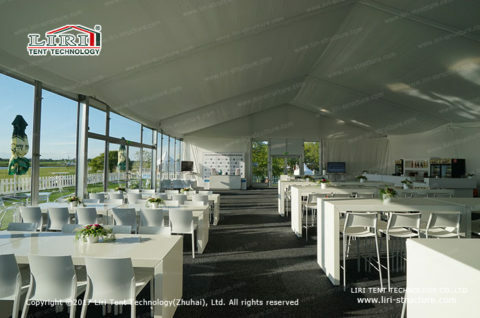 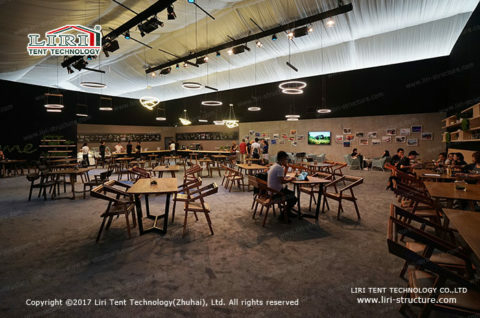 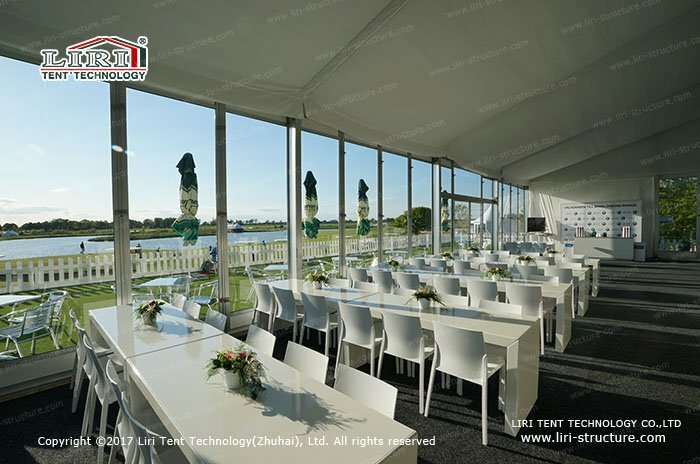 As an alternative for traditional architecture, LIRI Temporary Dining Halls are used for fabric roof and aluminum alloy frame, glass can be assembled for the sidewalls, customers could enjoy the outdoor sightseeing when they are having the delicious food. 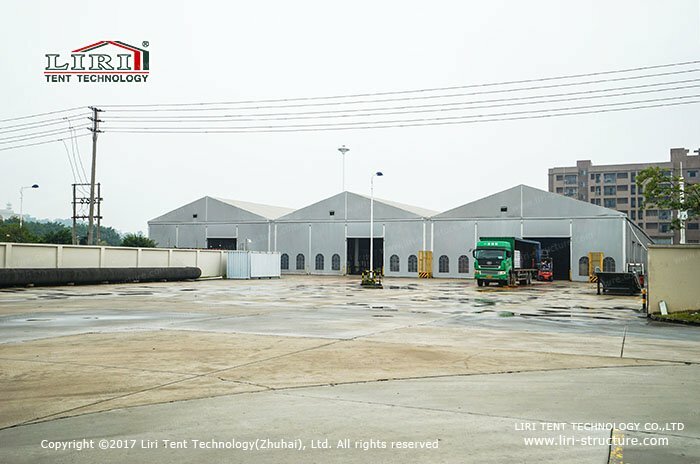 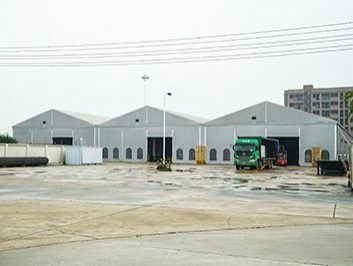 The same as the traditional architecture, LIRI Temporary Dining Halls can meet different demand of the clients, the full-featured kitchen, washing facilities, chairs, and desks can be installed inside. 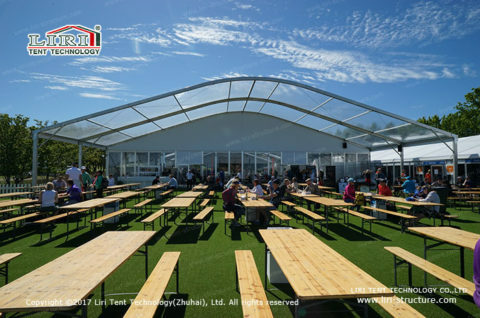 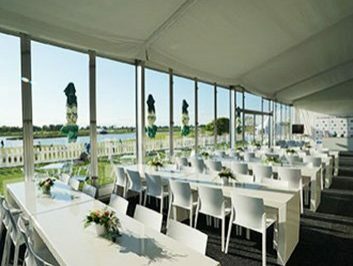 As the prefabricated buildings of the factory, Temporary Dining Halls are easily transported and set up and can be installed on existing land for easy construction and dismantling in a short period of time. 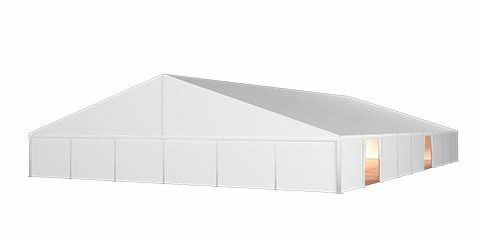 Suitable for seasonal usage, and all materials are recyclable.